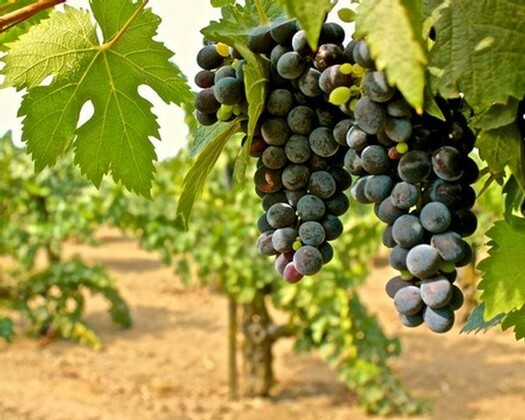 Jessie’s Grove Winery’s Royal Tee Vineyard is the Lodi Viticultural Area’s oldest existing Zinfandel planting; put into the (Tokay Series) fine sandy loam of Mokelumne River’s west side, on its own (Zinfandel) rootstocks, by Joseph Spenker in 1889. 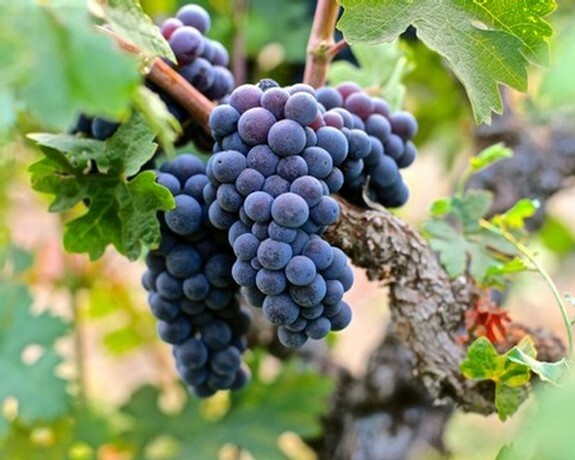 The vines were originally planted at the request of Stockton’s El Pinal Winery (which eventually closed during Prohibition) with cuttings supplied by the winery’s nursery. Continuing our study of the impact of vineyard conditions – or terroir (i.e. 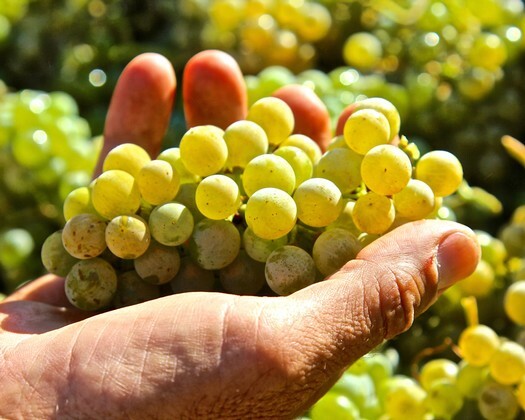 “sense of place”) – on wine grape clusters and finished wines, we asked Bokisch Vineyards to gather 2018 grape samples from their multiple vineyards for us to compare, side-by-side. 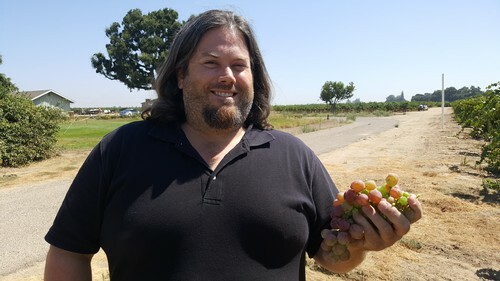 Scott McKenzie of McKenzie Vineyards and Winery is a busy guy with harvest this month, a new sparkling wine in production and a new tasting room opening in September in downtown Lodi. 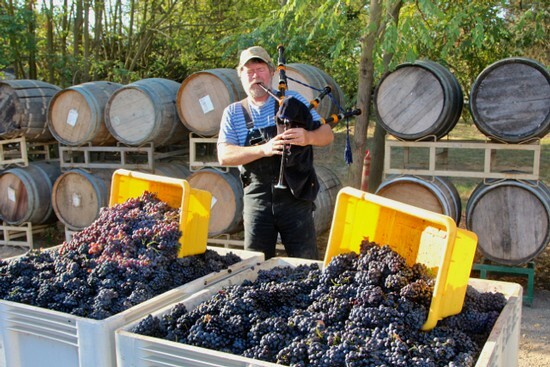 Scott McKenzie is a winegrape grower, husband and father. And he’s a curator of his family’s history. 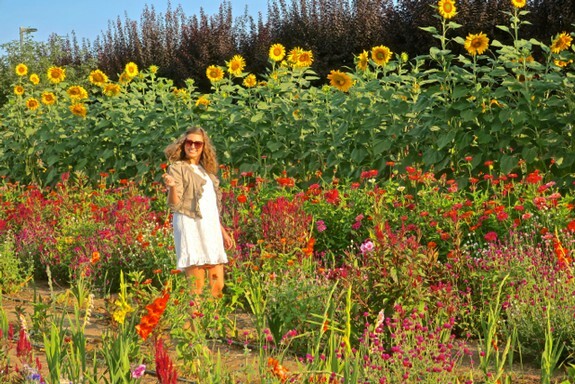 Stepping onto the McKenzie’s property in Acampo is a step back in time. Barns, stables, sheds, tractors, trucks, farming implements, picking boxes, a crank telephone and volumes of photos and records detail a proud family farming history that dates to 1895. Pictures of a bygone era stand on book shelves and night stands and hang from the walls inside the home his great grandparents built, where Woodbridge Road dead ends east of Dustin Road. 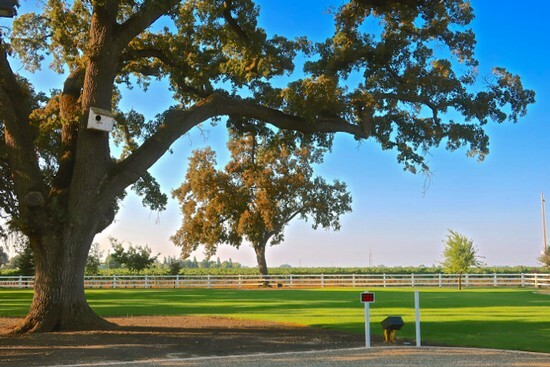 Lodi wine country is all about the wines and vineyards, the laid-back Lodi natives and small-town vibes; and evidently, for some 40% of visitors under age 33 (at least according to recent surveys taken by vacation planners), the “Instagramability” of the sights and sites.